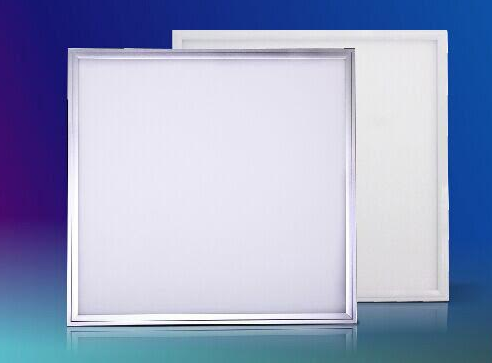 Tobrand Lighting Technology Co., Ltd is a Hi-tech enterprise, professionally engaged in developing, manufacturing and marketing of LED lighting products, which is located in Shenzhen, the LED lighting industry base of China. Since 2005, we have been devoted into designing and manufacturing commercial and residential LED products, including T5 and T8 Tube Lights, Plug Lamps, Flexible Strips, High Power Spotlights, Downlights, Globe Bulbs, Panel Lights, Floodlights, etc. All Tobrand Illumination products are manufactured to the highest standards.